Used Pinnacle There are 4 products. 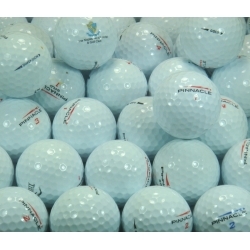 Pinnacle Mix Used Golf Balls A Grade are balls that either are in Mint condition or near mint. You just cannot go wrong with purchasing these ball in the 100 ball bag! 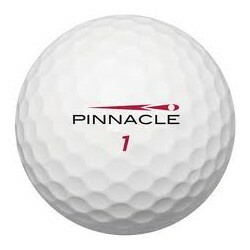 Pinnacle Mix Used Golf Balls A Grade are balls that either are in Mint condition or near mint. 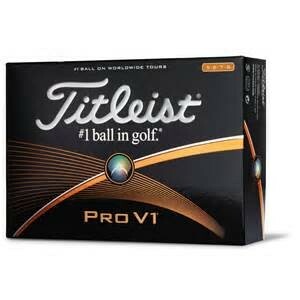 You just cannot go wrong with purchasing these ball in any quantity!